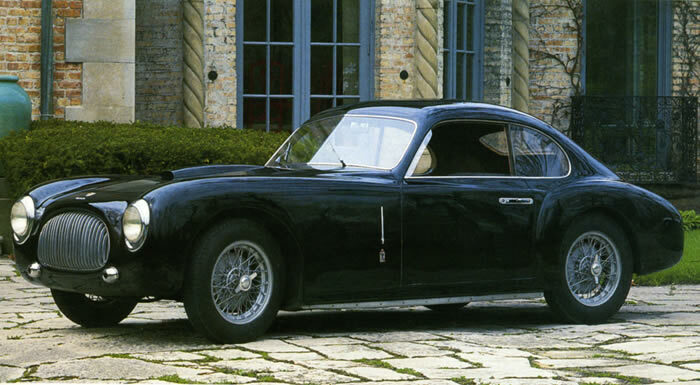 The Cisitalia 202 Coupe is considered one of the most seminal post-war car designs. The New York Museum of Modern Art called the car a rolling sculpture and one of the 10 best automotive designs of all time. They purchased one for their permanent collection. 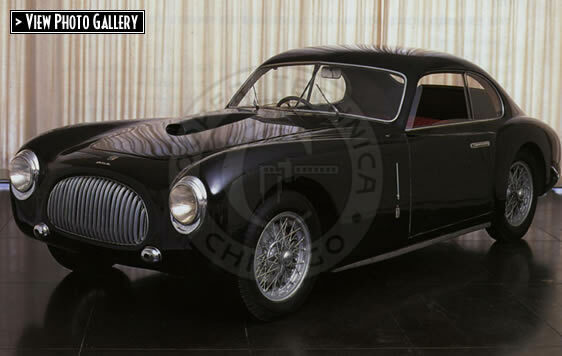 The body was designed by Giovanni Savonuzzi, and refined and developed by the coach-builder Pinin Farina. This car, one of 143 built, has the more powerful dry sump twin carburetor Mille Miglia engine. In the 1950's this car was raced by SCCA driver Tony Pompeo, who added the hood scoop. 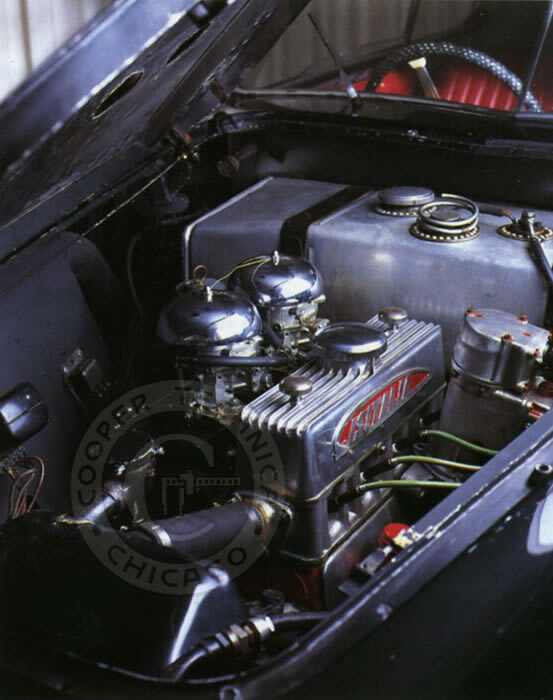 Cooper was responsible for all the mechanicals, including extensive repairs to the engine and carburetors. 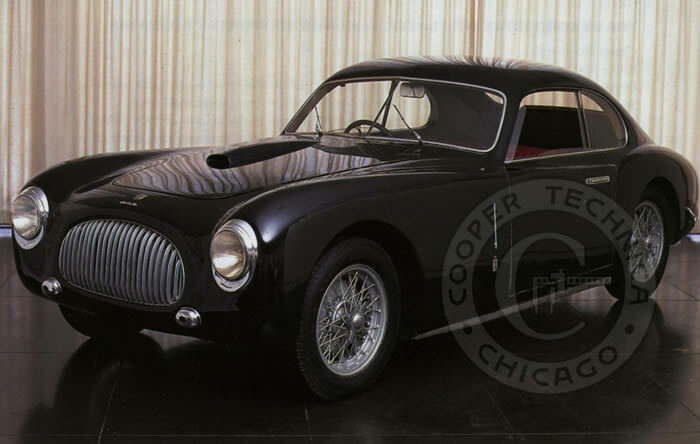 The 1948 Cisitalia 202 Sports Coupe MM has one of the most influential post-war designs.